Chapter news, notes and events. 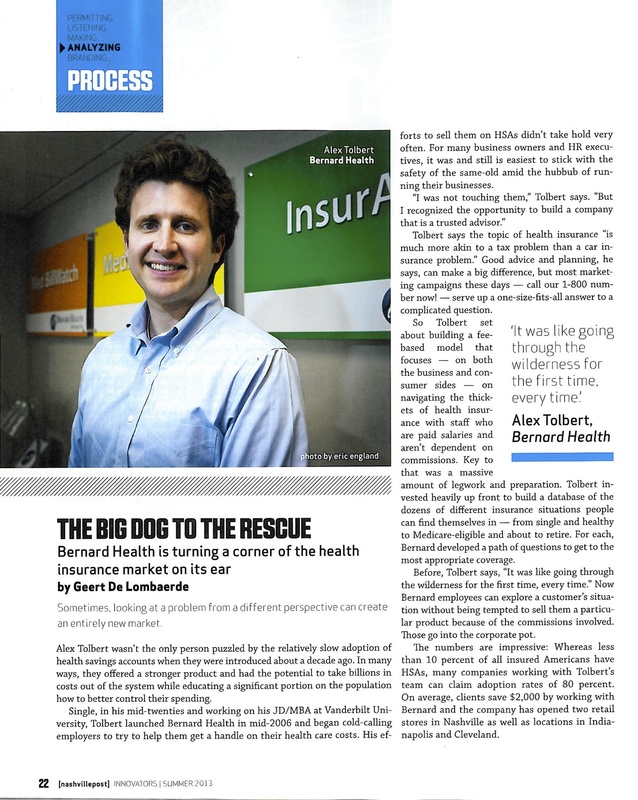 The Nashville Post’s Innovators issue featured Bernard Health [Alex Tolbert] as a company turning a corner of the health insurance market on its ear. 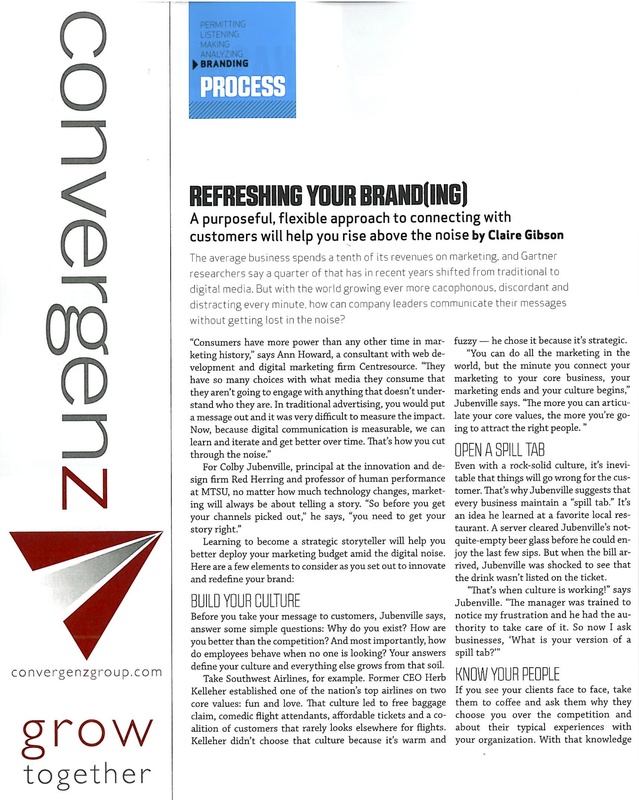 Centresource [Nicholas Holland] was featured in the Nashville Post’s branding section. 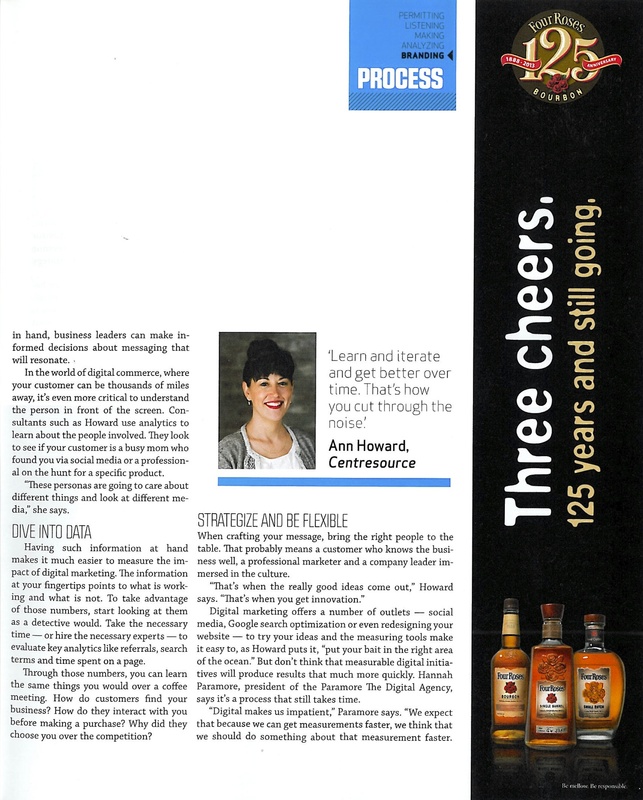 Centresource was noted as a digital marketing firm that, with its flexible approach to connecting with customers, helps clients rise above and cut through the noise. 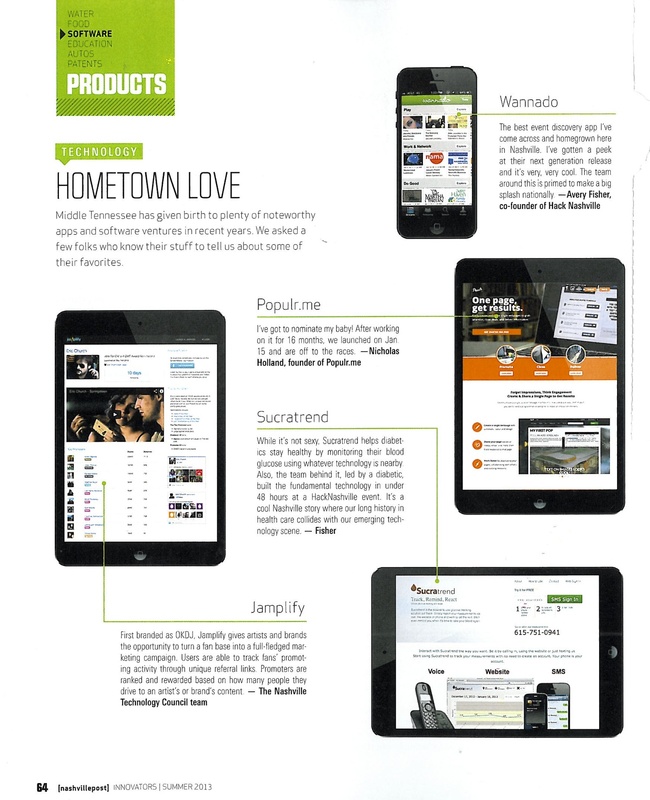 Populr.me [Nicholas Holland] was mentioned in the Post’s software section. 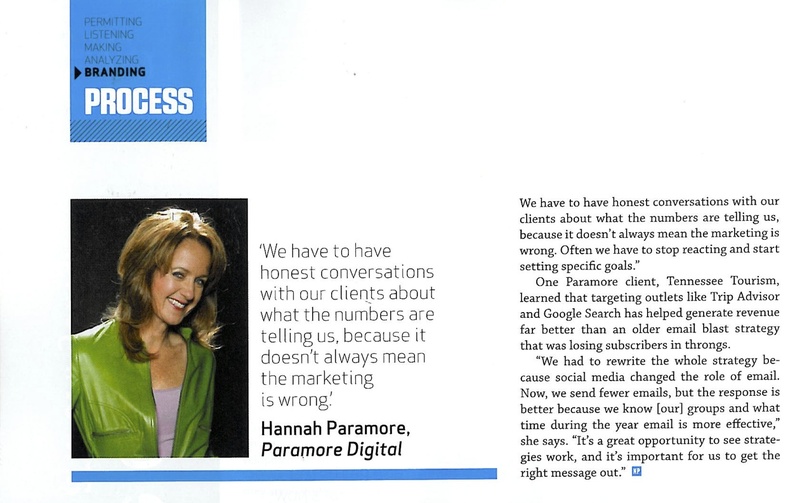 Hannah Paramore [Paramore The Digital Agency] was also featured in the Post’s branding section. Hannah talked about strategies for digital marketing. 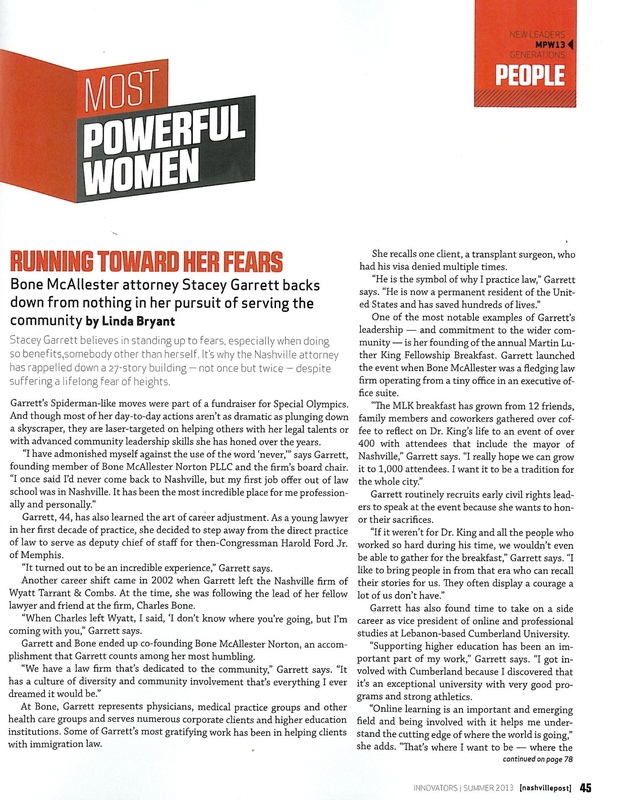 Co-founder of Bone McAllester Norton [Charles Bone], Stacey Garrett, was featured as one of Nashville’s most powerful women in the Nashville Post. 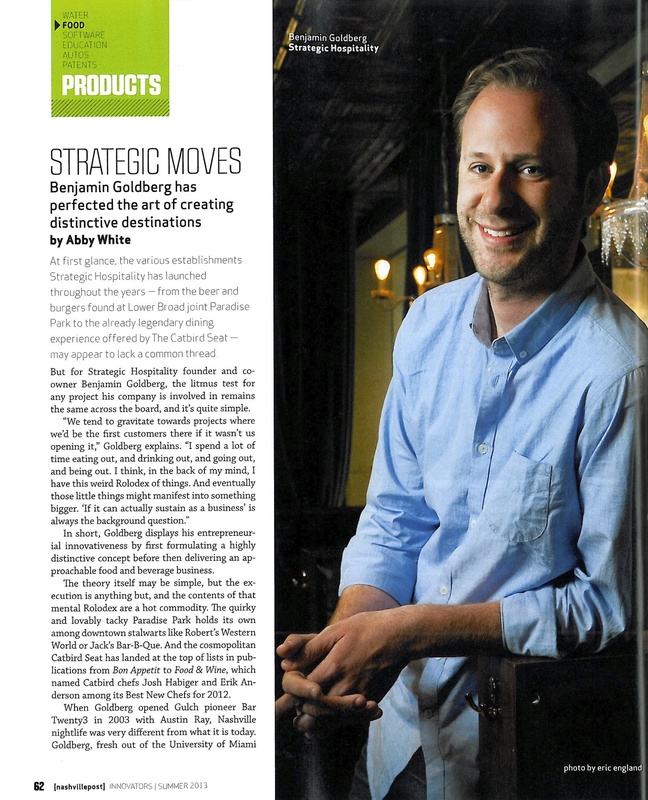 The Nashville Post featured a story on Benjamin Goldberg’s [Strategic Hospitality] strategic moves over the years to make Nashville a food haven. 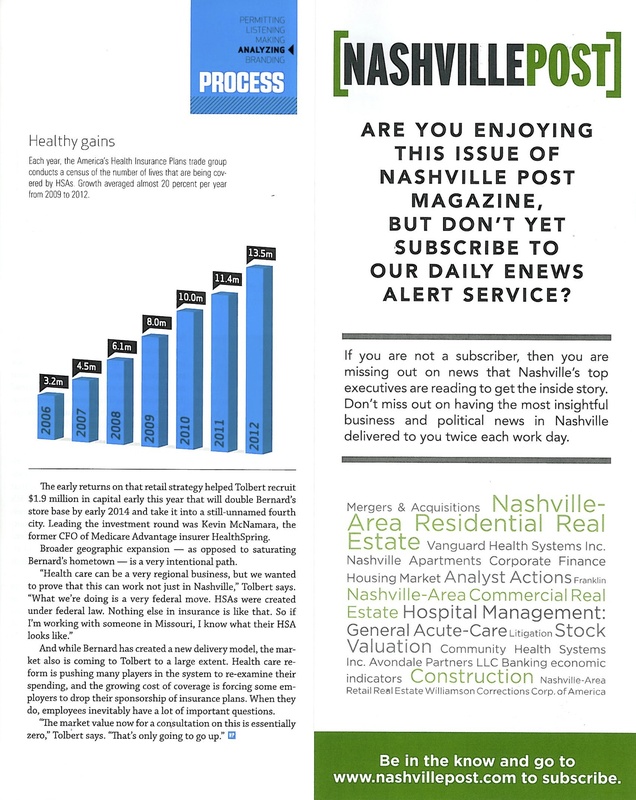 Martin Renkis [Smartvue] was featured in the Nashville Post’s recent patent section. 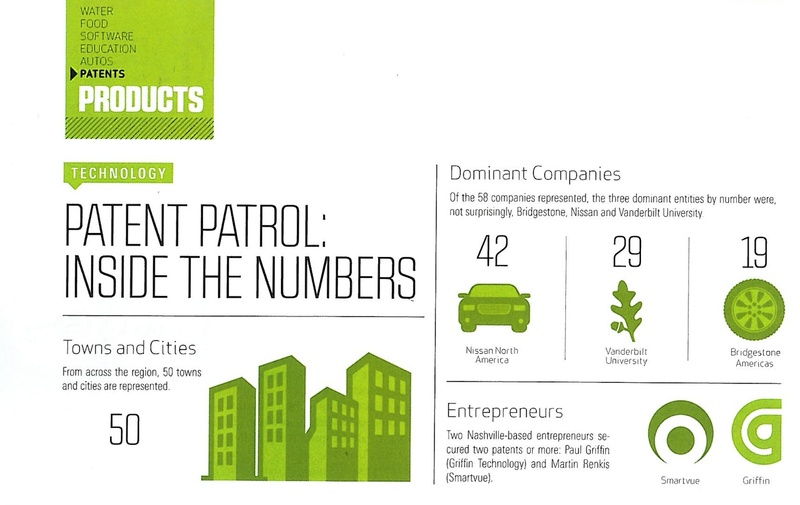 Martin is one of two Nashville-based entrepreneurs to secure two patents or more. 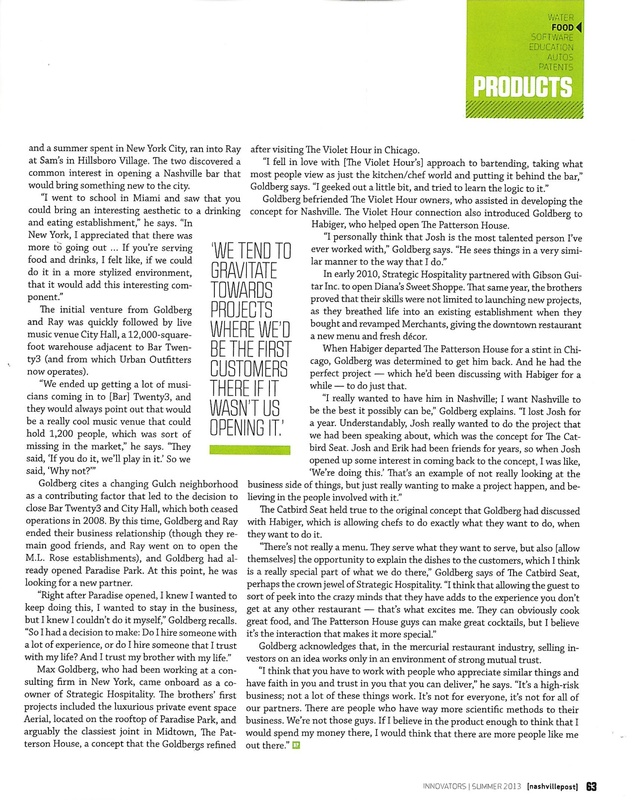 Martin Renkis’ guest column appeared in the Nashville Business Journal Friday. 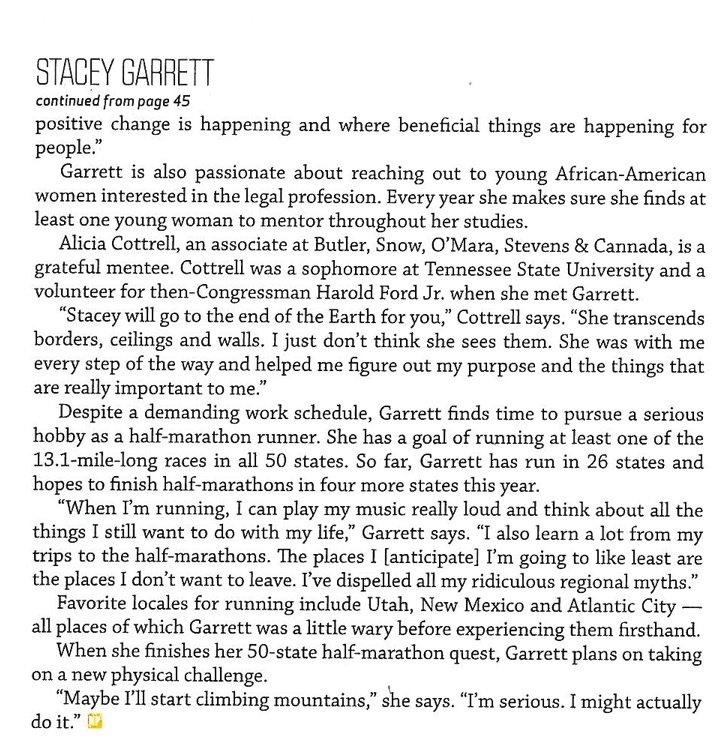 His column was the second in a new partnership between EO Nashville and the Nashville Business Journal. In his column, Martin gave readers the top five patent tips for new inventors. Congratulations to Smartvue, who won the prestigious Best of Show Maximum Impact Award today at the Electronic Security Expo (ESX) for its S9 Cloud Video Surveillance solutions. The ESX Maximum Impact Awards program is the first and only program to place a critical perspective on the impact that new and recently introduced products and services have on the security integration and monitoring businesses. 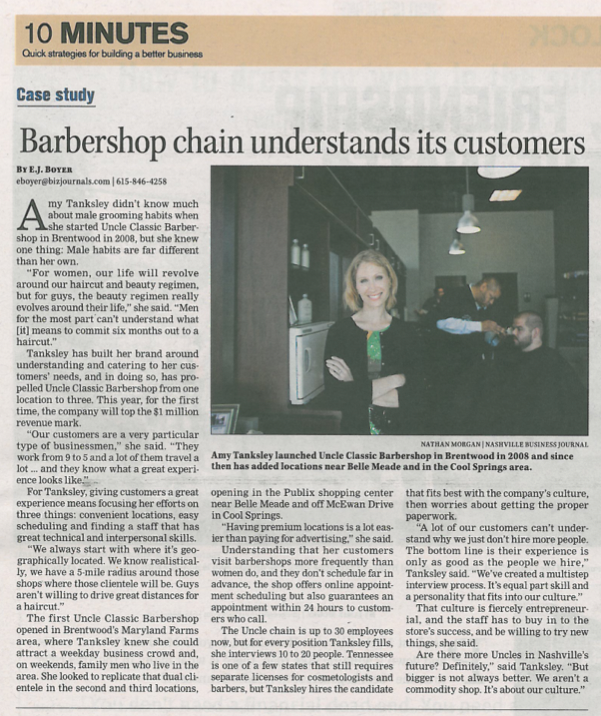 Amy Tanksley [Uncle Classic Barbershop] was also featured in Friday’s Nashville Business Journal. Since opening her first location in 2008, Amy has added two locations. 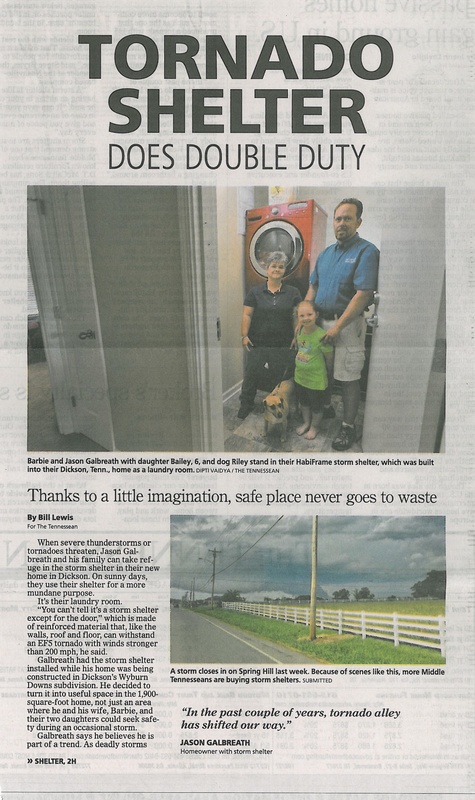 National Storm Shelters [Jeff Turner] was mentioned in a Tennessean story Sunday. 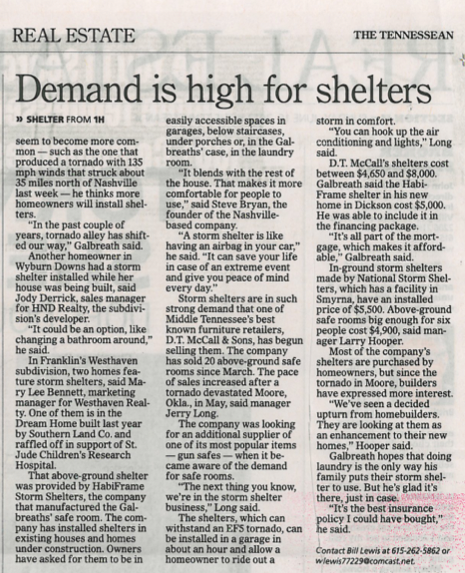 National Storm Shelters was quoted saying they’ve seen an uptick in sales from home builders. Executive Insight featured Dan Hogan’s [Medalogix] column about predictive analytics. According to the column, predictive modeling solutions can help providers deliver better care, improve their bottom line and adapt to reforms. NovaCopy [Darren Metz] was featured in The Tennessean yesterday. NovaCopy specializes in 3-D printing, which has a myriad of uses. Recently they produced the prototype for a mold that will be used to create a prosthetic foot for a duck.